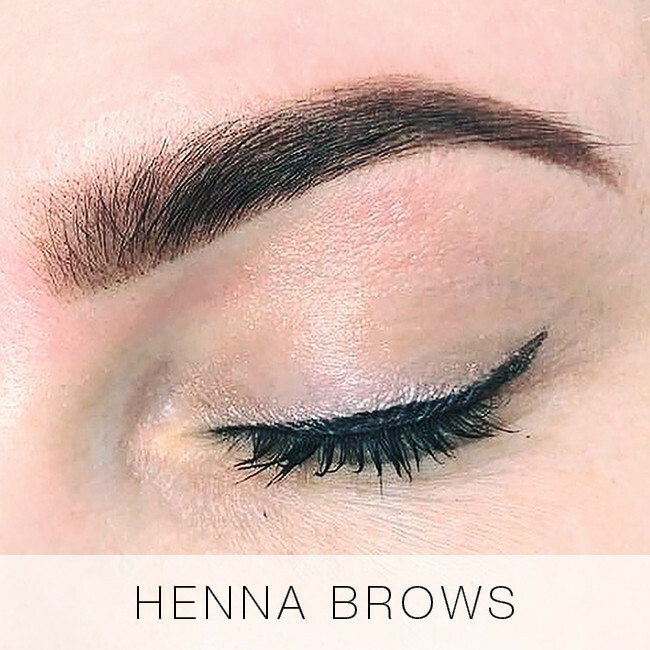 This specialised volume technique originated in Russia and has spread all over the world. 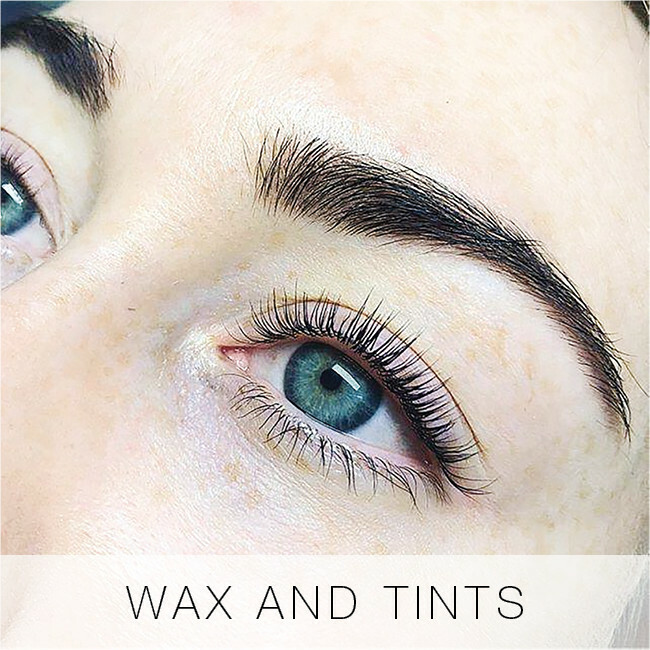 Russian volume eyelash extensions are specially engineered to be the lightest and most slender fibres yet, able to create a super-full lash look while placing barely any weight on the natural lashes. 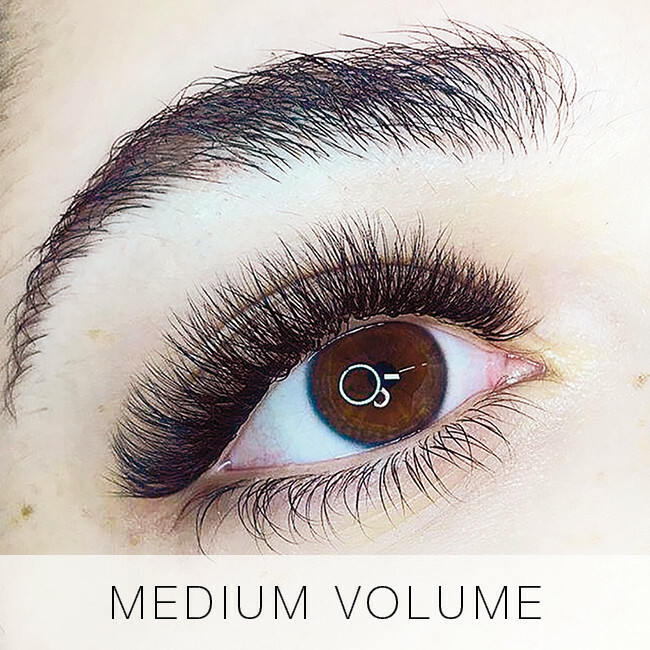 Our volume sets wrap their handmade fans around your natural lashes for the ultimate bond – these lashes are usually our most long-lasting sets. 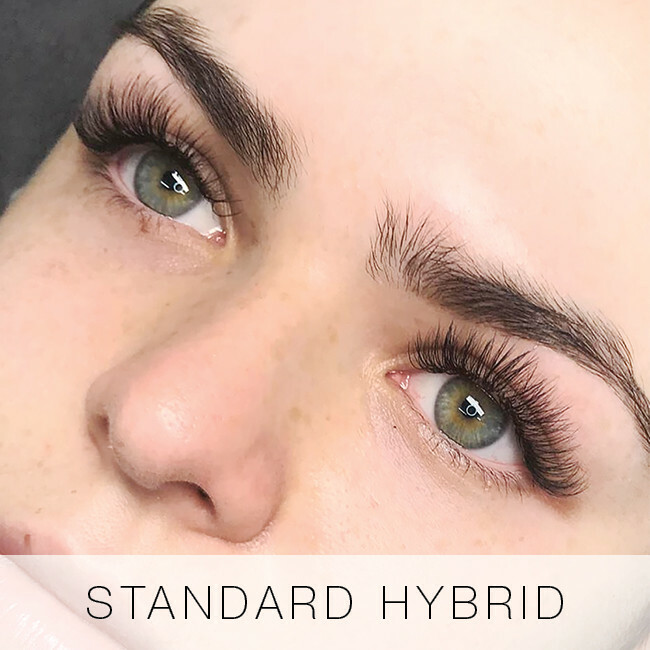 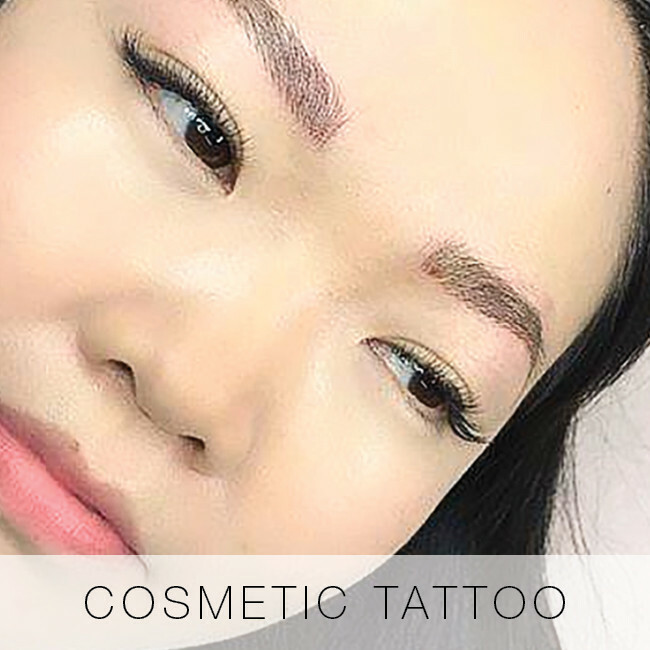 At Lady Lash, our technicians have perfected the Russian volume technique to create handmade lash fans completely customised to you and your needs – whether it’s for work, day wear or stepping out for the evening. 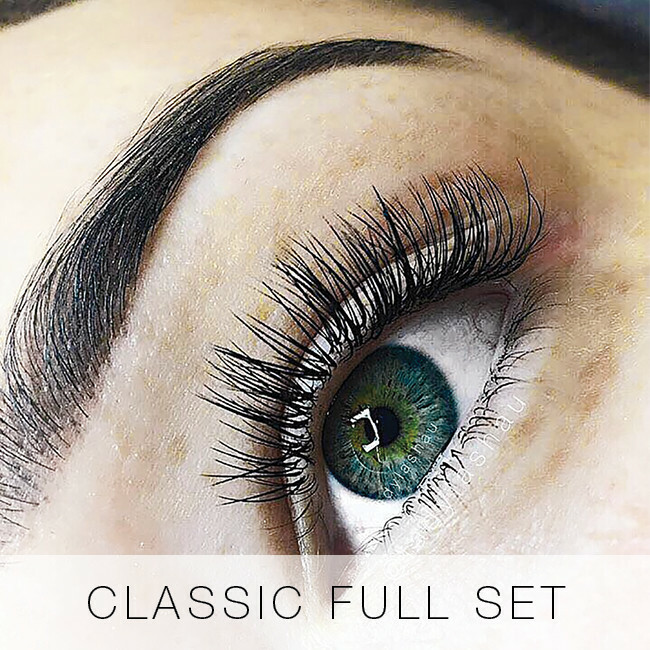 The medium volume set is much more noticeable than the natural set, with more lashes added per fan for a dramatic, sultry look. 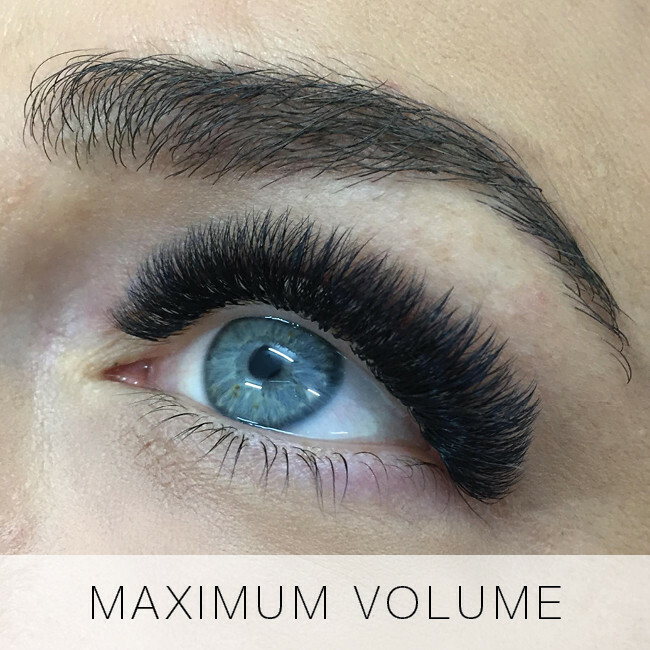 Medium volume lashes are hugely popular with brides, or for those looking to put a bit more luxe in their lash look. 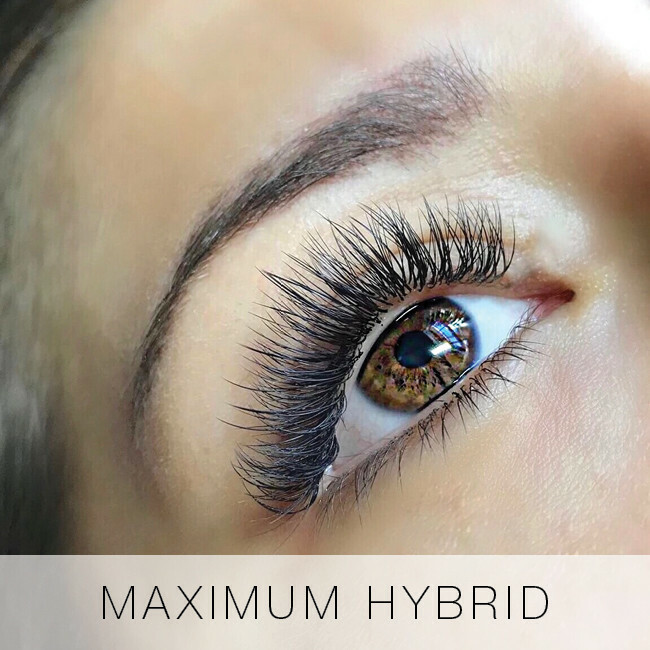 Who are Medium Russian Volume Eyelash Extensions for? 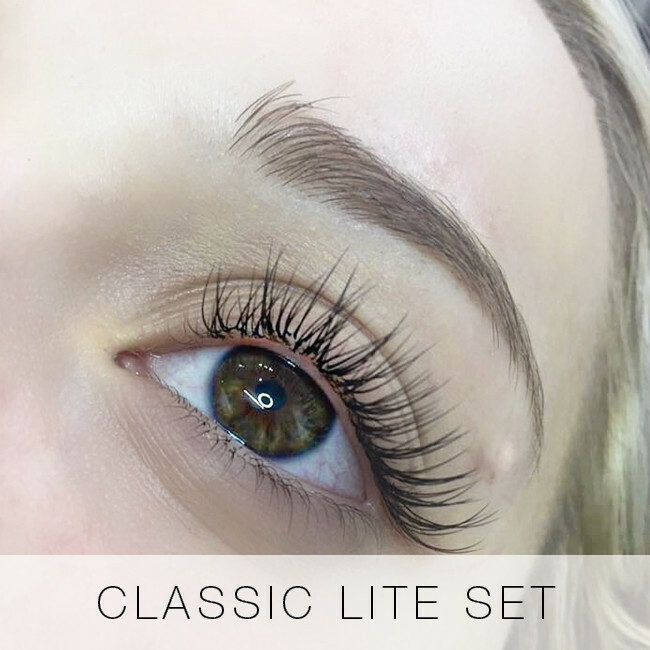 A medium volume set is best for those who want to rock truly dramatic, show-stopping lashes. 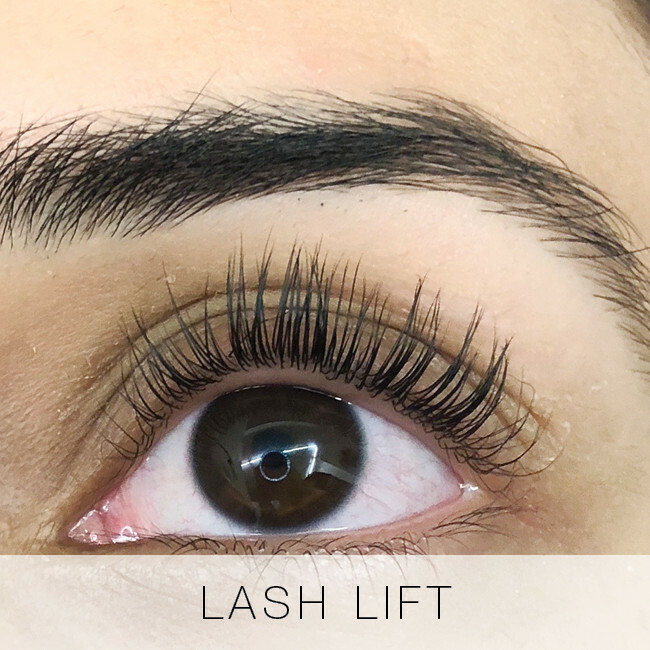 With larger fans (3-5D) handmade by our lash stylists, the medium volume set creates a dense, dark lash line with thick fluff. 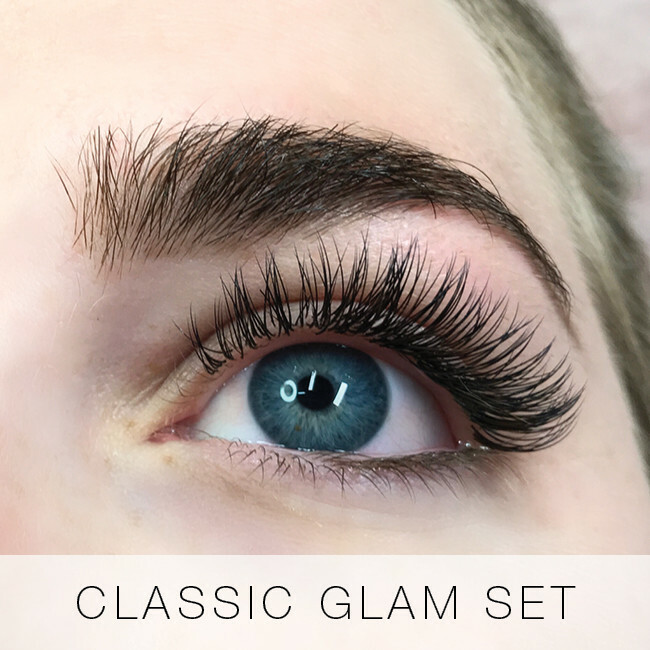 Great for parties, the medium volume lashes stand out beautifully in photos – if you’re a selfie-lover or a bride, these are a perfect choice. 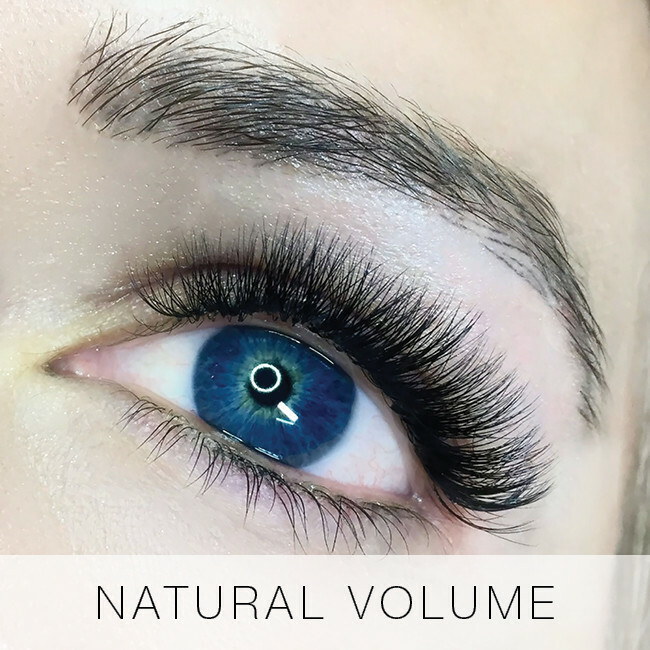 The volume fans allow more eyelash extensions to be applied without strain to the natural lashes.